Technology is the major drives that help to improve hair transplant clinic. A few years ago there was no reliable treatment that could grow lost hair. But currently, there are many methods to select from on the basic budget and specific requirements. Also, technology helped in bringing down the cost of hair transplant surgeries. Some of the prevalent treatment that can be compared is suction assisted extraction and Robotic hair transplant. Though both of the processes are the same and are a part of FUE, considered a better option than FUHT process. Although, the extraction method varies and depends on the varying techniques used for hair follicles extraction. The technology difference that is used bring the actual difference and a comparison of transplant method is important before one can select to go with the processes. Robotic transplantation Delhi NCR or ARTAS method is based on technology that utilizes a robotic arm to extract follicles. The needle is guided on the basis of videos and images recorded by a camera that is mounted on the robotic arm. The images and videos create data that ensure that the punctures are made. This technological advantage reduces the transaction frequency of extracted follicles. This modern hair transplant method needs less than half time as compared to traditional follicular unit extraction. Suction assisted extraction procedure has wielded many compliments from patients and transplant surgeons. This is the same as the motorized punch process, in this technique scalp remains untouched during extraction. This is the latest hair transplant technique that is quite popular as does not require puncturing scalp. The follicles extracted through the process are susceptible to trauma and is rendered useless due to the traumatic state. In both the process only extraction process is different but graft implantation remains the same. Robotic hair transplant is considered a better option as the extracted grafts are healthy and make better implants. The only disadvantage is the punctures that are left on the scalp. Although, the punctures are not clustered and get easily covered up once the hair grows back. Radiance Cosmedic Centre is one of the centres for best hair transplant treatment in Delhi. 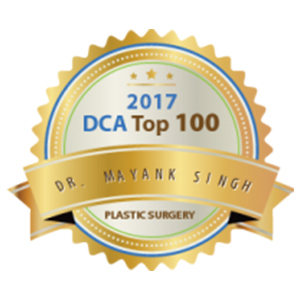 Dr. Mayank Singh has years of experience in cosmetic and trichology and has performed more than 3000 plus successful hair transplant surgeries. 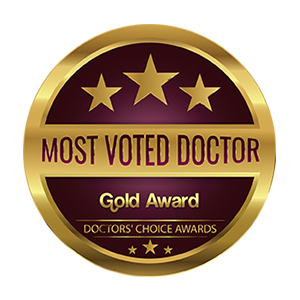 He has earned huge popularity and excellence in his field. 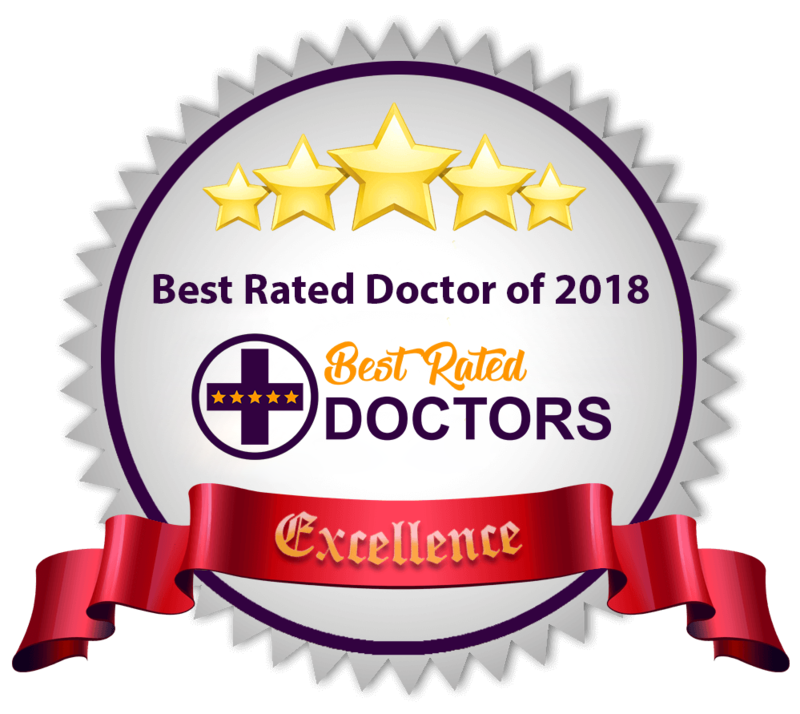 Hence, you can fully rely on him as he is the best doctor.